The fast-growing, tropical-looking yucca grows ten feet tall and eight feet wide and can form single or multiple trunks. It has sword-like foliage that originates from the center of the plant. 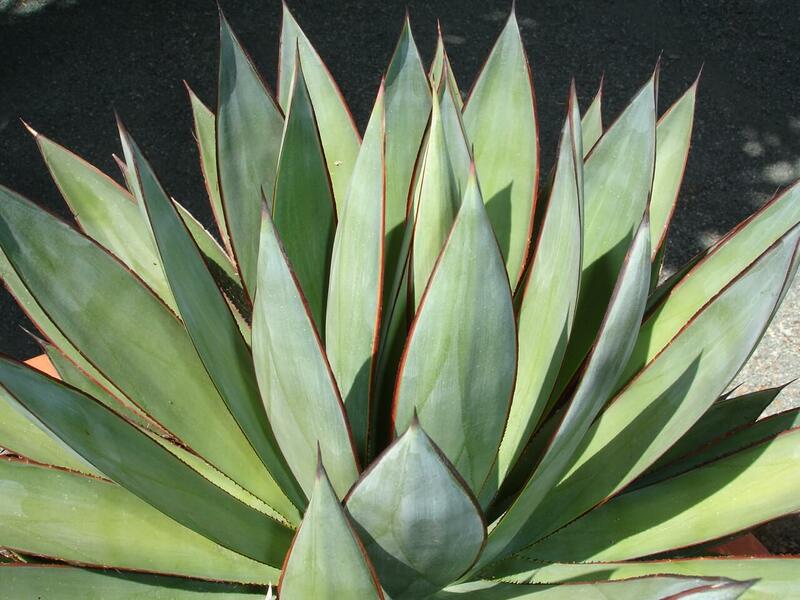 The leaves are bluish-green with smooth margins and pointed tips, but there are also variegated forms available. The foliage bends from the middle and arches in a downward direction. The plant is noted for is showy spikes of fragrant, white flowers with purplish edges that appear in the late spring and early summer. 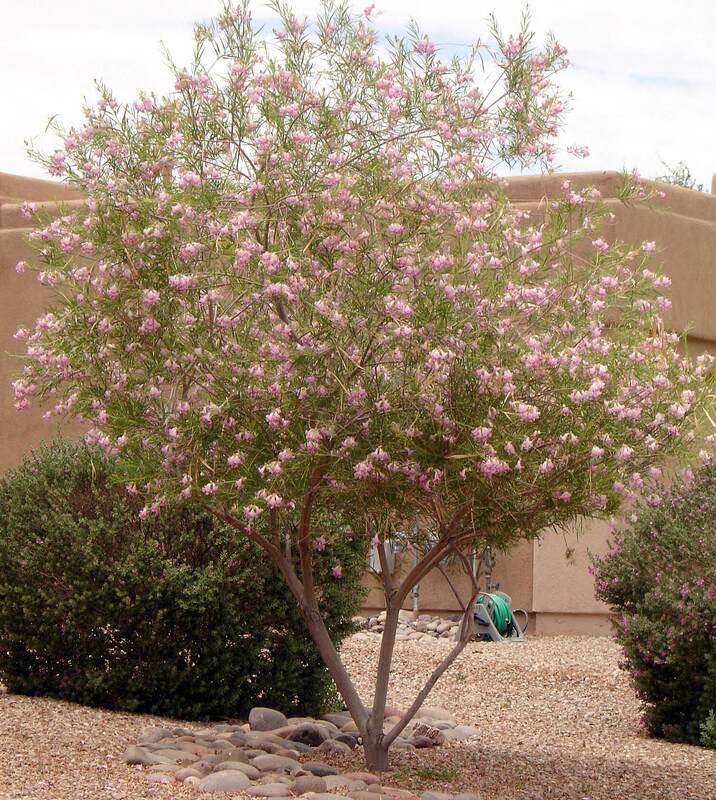 Use it for its exotic, bold green foliage in tropical settings, or around a pool or water feature. 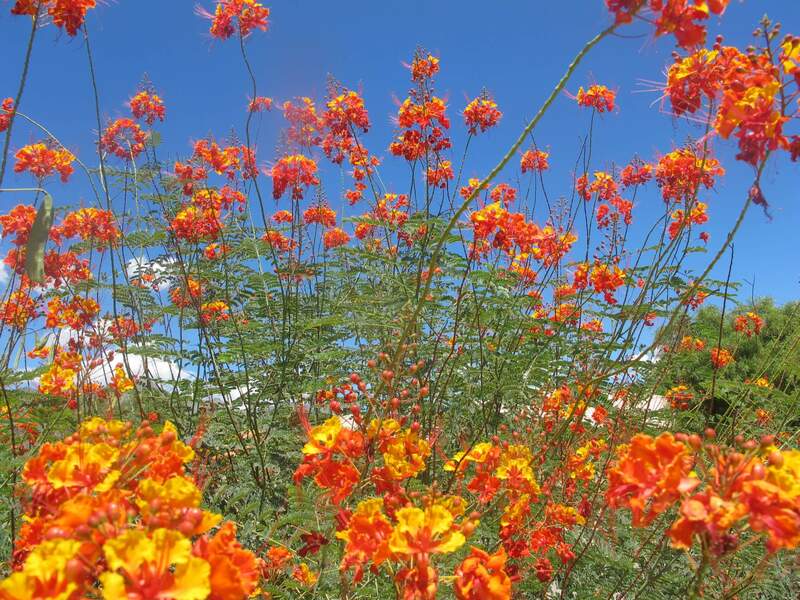 The Spanish dagger can also be used as an accent, foundation, background, or sculptural plant. 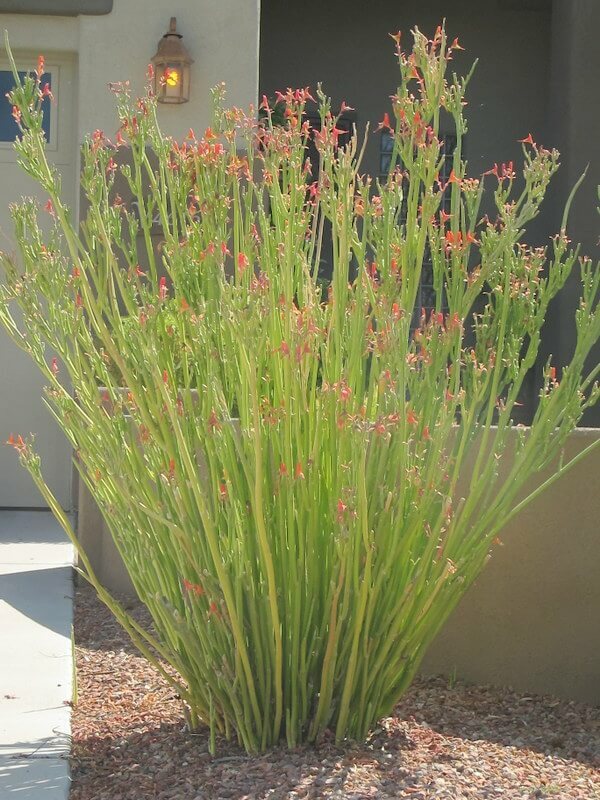 It works well in mixed borders or in rock, cactus or succulent gardens. Use it in attractive containers on patios and porches. The Spanish dagger can also be used in coastal settings. It is native to the Southeastern United States from North Carolina to northeastern Florida, where it grows in sand dunes and along coastal barrier islands. 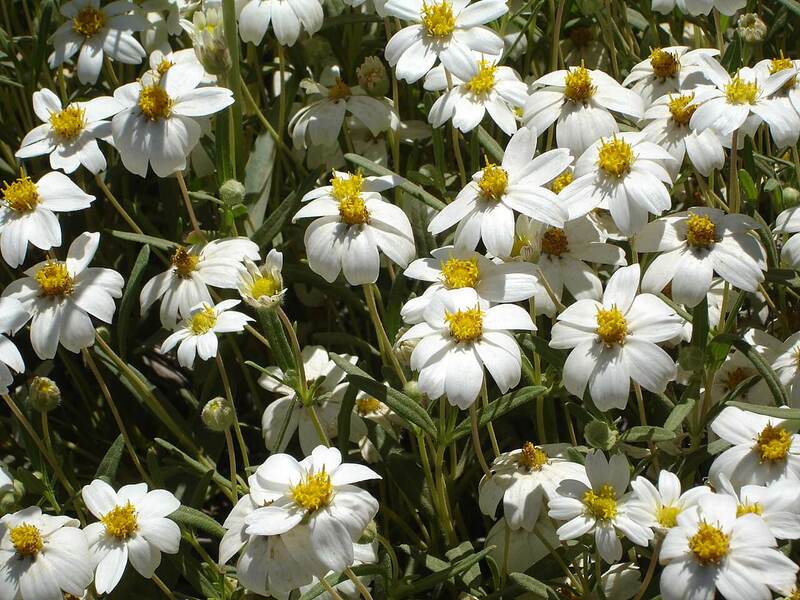 It likes sandy, well-draining soils and full sun, but tolerates partial shade. 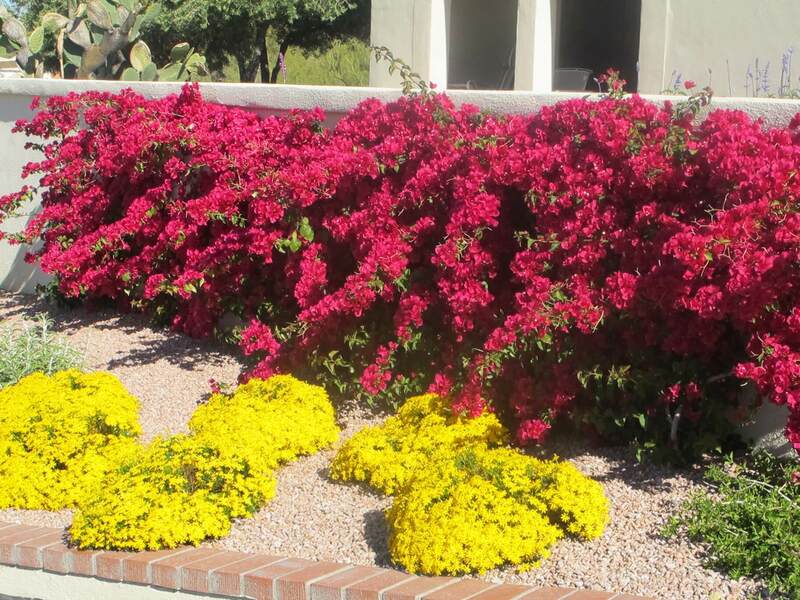 Provide supplemental water every few weeks to keep its nice appearance. This species is hardy to twenty-two degrees Fahrenheit.